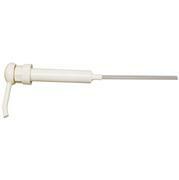 Pump nozzle for a gallon bottle. 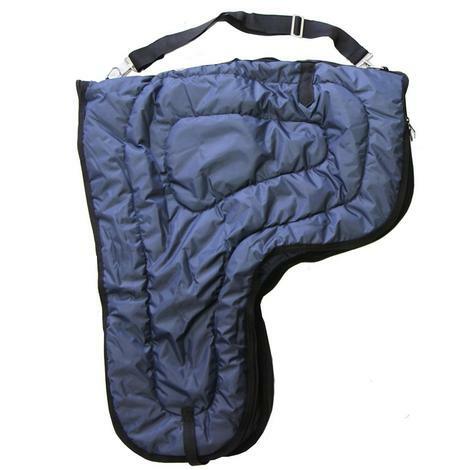 Large size western saddle carrying case made with a poly nylon shell, super thick 400g poly fill and nylon liner. 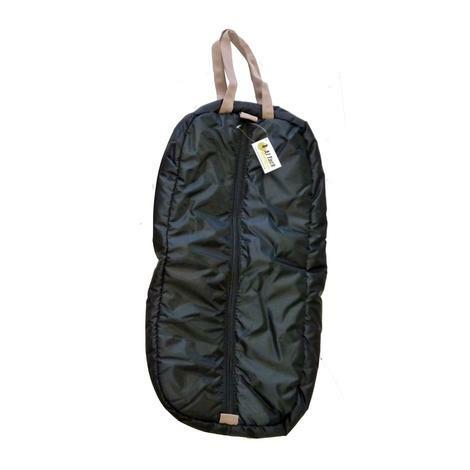 Features two heavy duty zippers and durable web carrying handle w/ 2" wide adjustable shoulder strap. Available in various colors/patterns. Padded bridle and halter bag. Made with durable nylon, 280g insulation and a nylon liner. Features strong double web handles, top Velcro straps and a heavy duty zipper. Available in various colors and patterns. For ease of medicating pets. Pets can have trouble swallowing pills. The Pill Crusher crushes pills into a powder. Great for crushing pills for use in food/milk/etc. 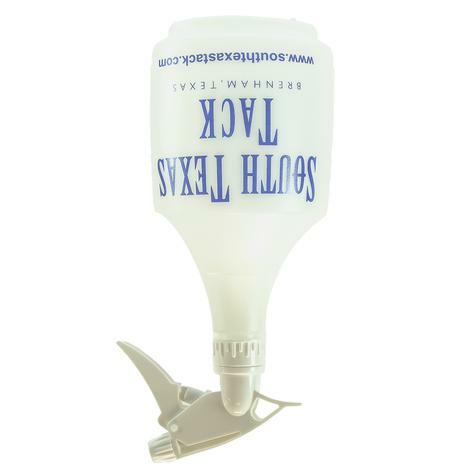 Adjustable spray bottle that works upside down or right side up. This flexibility helps you get to awkward places. It’s a 36 ounce bottle with an adjustable nozzle. This is a 36 ounce spray bottle with an adjustable nozzle. Ideal for mixing concentrates such as fly repellent, disinfectant, grooming products, veterinary products, or leather conditioners. Stock Tank Secret from Bioverse is an easy and effective product for keeping your livestock water tanks clean and ensuring that drinking water remains palatable for up to two months. It uses 100% organic barley straw which begins to decay when added to the water; this decaying process then releases lignin which causes algae to die. This is a safe water treatment option that contains no chemicals. 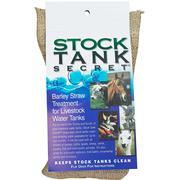 Stock Tank Secret can also be used in automatic waterers, ponds, fountains and bird baths. 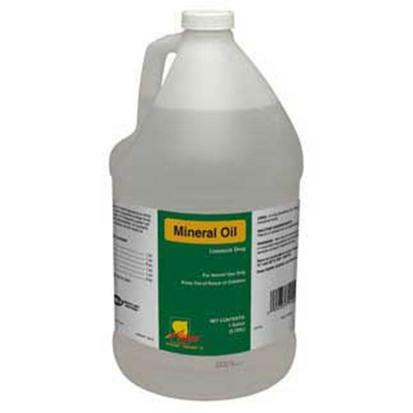 Keeps your livestock water tanks clean and algae free. 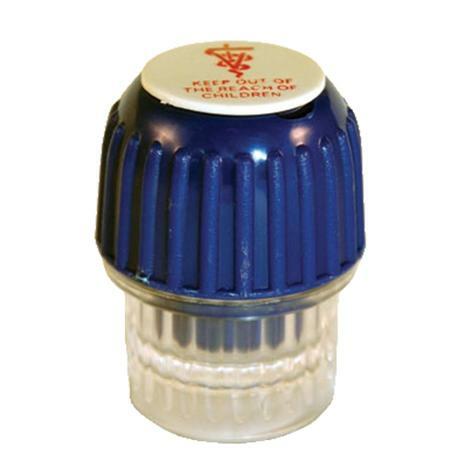 Ensures drinking water remains palatable for up to two months. Uses 100% organic barley straw to kill algae. Safe water treatment option (No chemicals, pesticides, or herbicides). 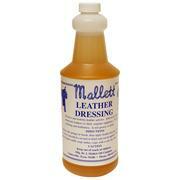 For serious leather care start with Mallett leather dressing. This time tested formula penetrates and protects without leaving an oily or sticky residue. 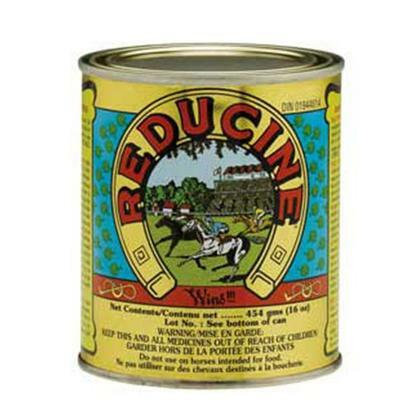 This product can restore the suppleness of dried out leather. Mallet leather dressing protects your leather from brittleness and cracking. Multiple coats can be applied to achieve desired results. 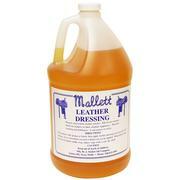 When it’s time for leather maintenance, turn to Mallett Leather Dressing. 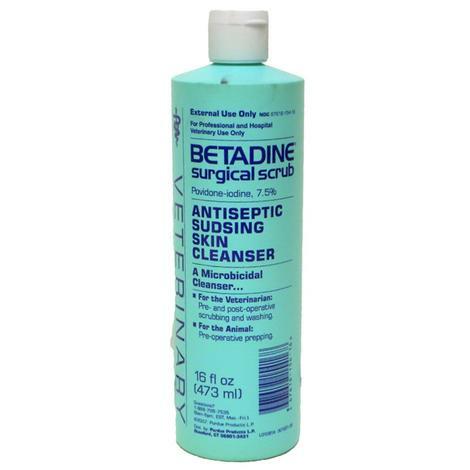 This product restores the suppleness of you leather. Mallett Leather Dressing protects and prevents drying, cracking, and brittleness. 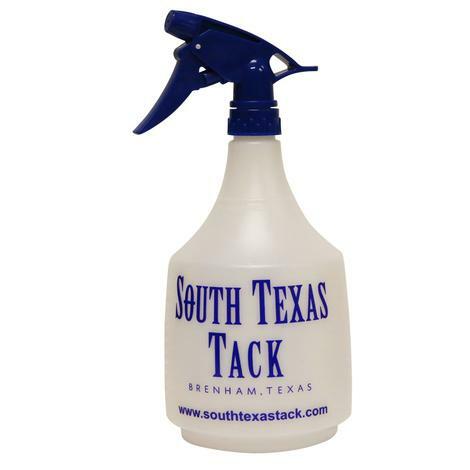 It penetrates your leather and doesn’t leave an oily or sticky residue. Mallett can be applied in multiple coats, depending on the needs of your leather.